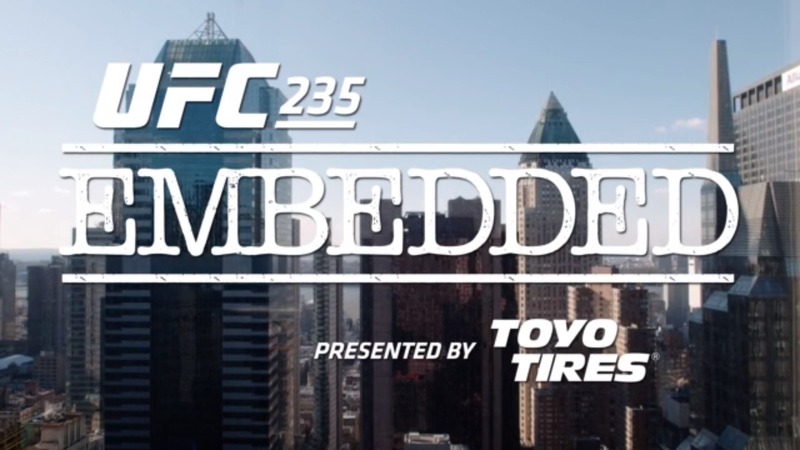 Learn about the athletes of UFC 235, their fights and how to watch the action taking place in Las Vegas. 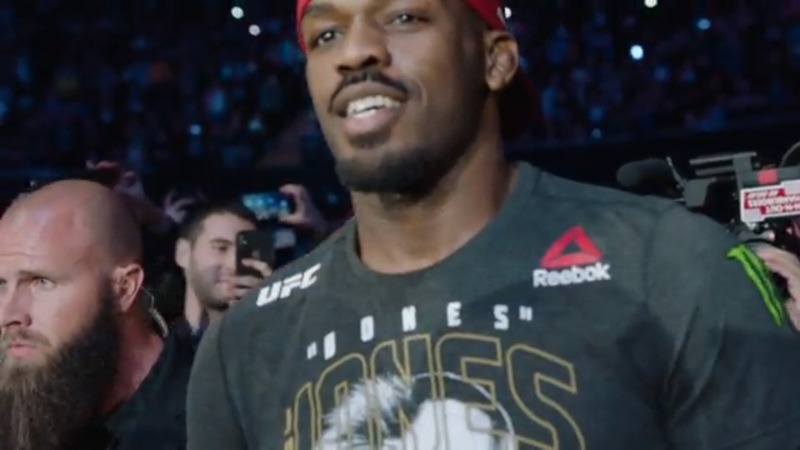 Watch the highlights from the UFC 235 Press Conference, featuring Jon Jones and Tyron Woodley. 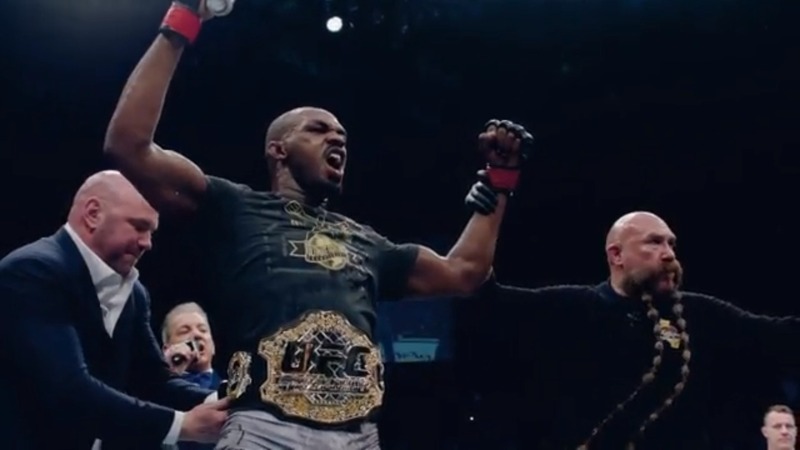 Dan Hardy and John Gooden are back to break down the UFC 235 light heavyweight title fight between champion Jon "Bones" Jones and Anthony "Lionheart" Smith on March 2. 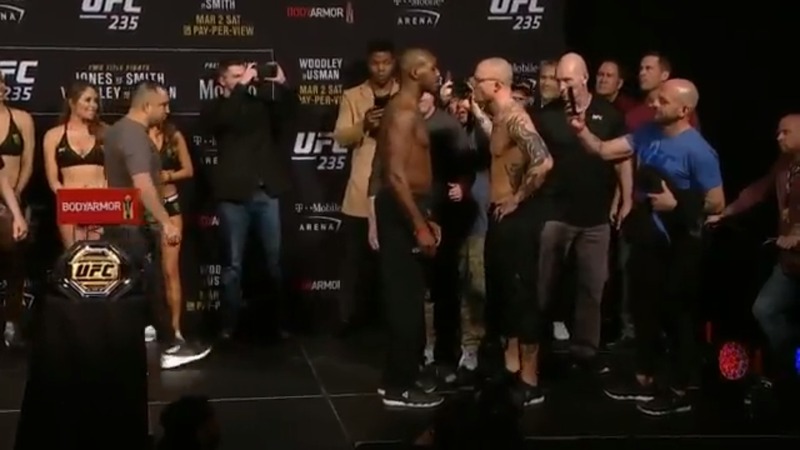 Two belts are on the line as UFC champion Jon Jones faces up and comer Anthony Smith. 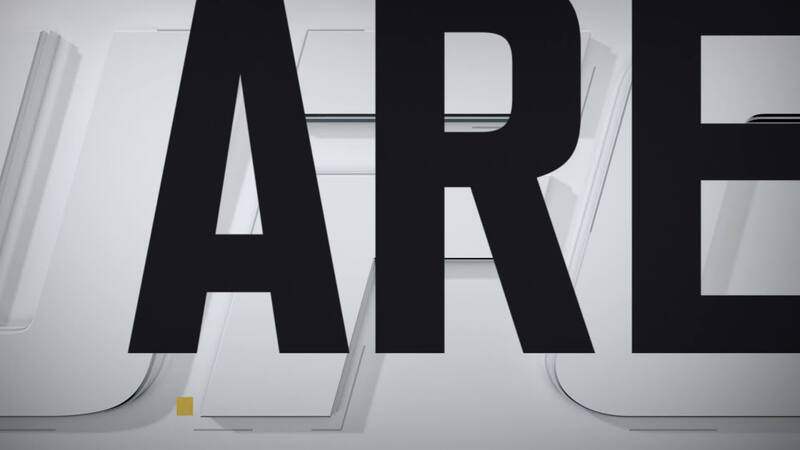 Plus, welterweight king Tyron Woodley takes on the Nigerian Nightmare, Kamaru Usman. 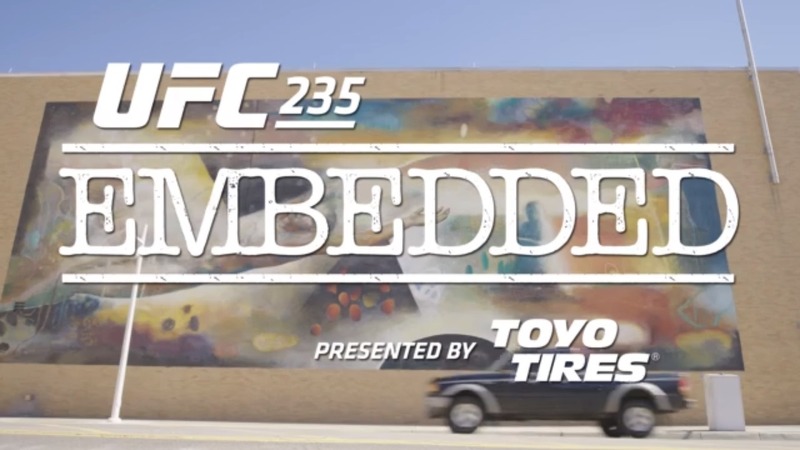 See these athletes prepare for their showdowns at UFC 235. Hear from Tyron Woodley before his fight against Kamaru Usman this weekend about why the champ loves to fight. 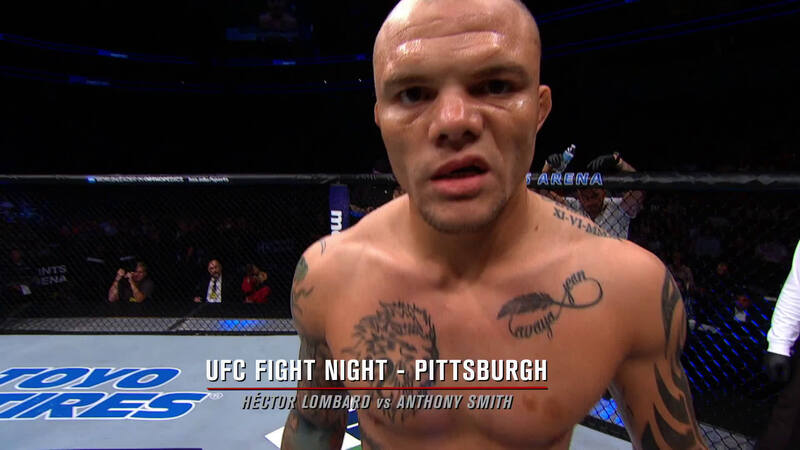 Take a look back at Anthony Smith's Top 5 finishes before his upcoming title fight against Jon Jones on Saturday at UFC 235. Kamaru Usman is ready to take the welterweight torch from Tyron Woodley in the co-main event at UFC 235 on Saturday. 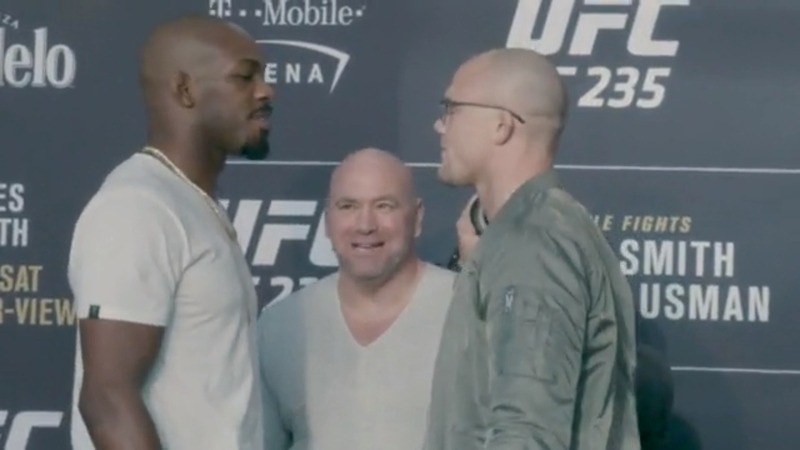 Jon Jones returns to the Octagon to defend his belt against Anthony Smith in the main event of UFC 235. Tyron Woodley will attempt to hold on to his belt in the co-main event of UFC 235 against Kamaru Usman on Saturday. Fighters. 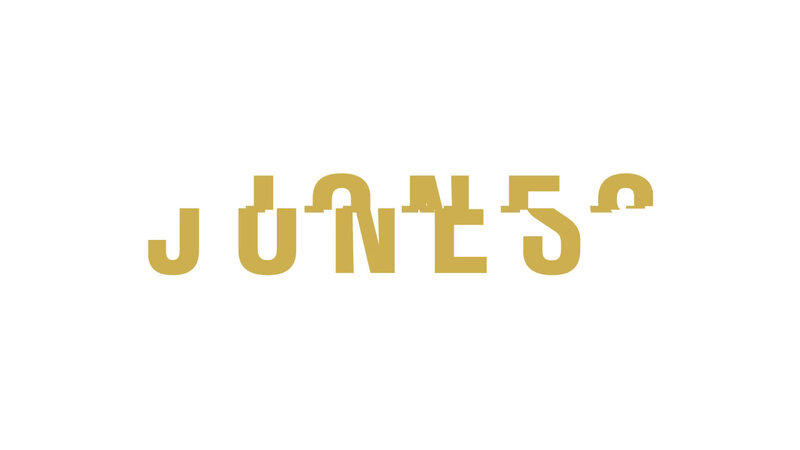 They're more like us than we sometimes realize. 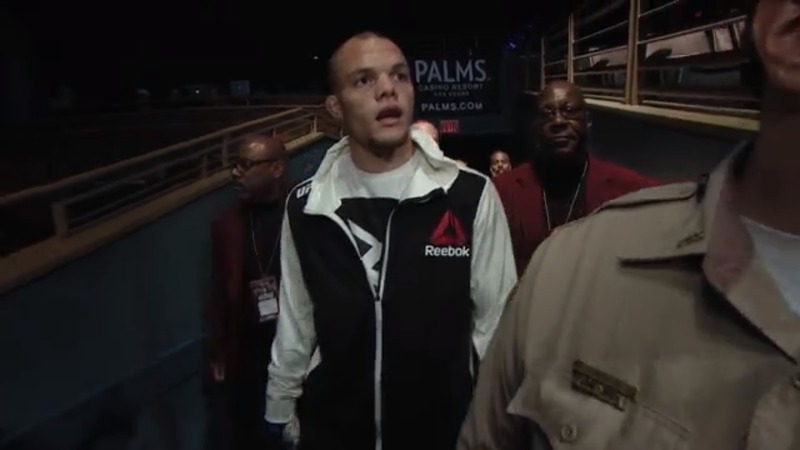 Anthony Smith enters into his light heavyweight title fight with arguably the greatest fighter on the planet with a supreme confidence in his experience and gritty fighting style. 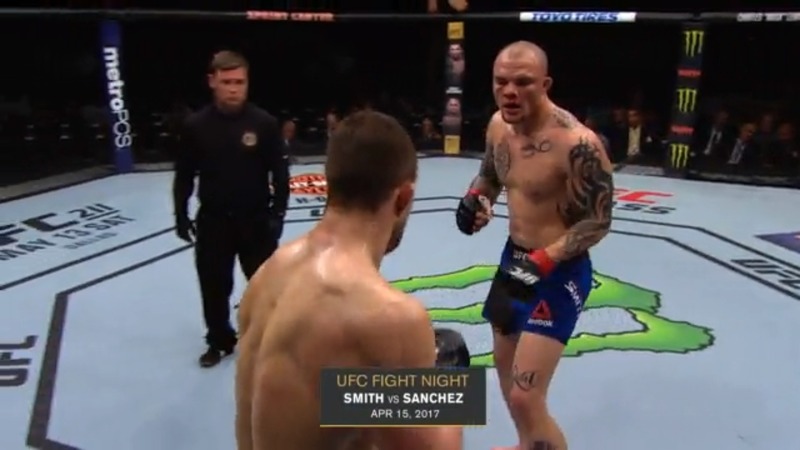 Don't miss UFC 235: Jones vs Smith this Saturday only on Pay-Per-View. 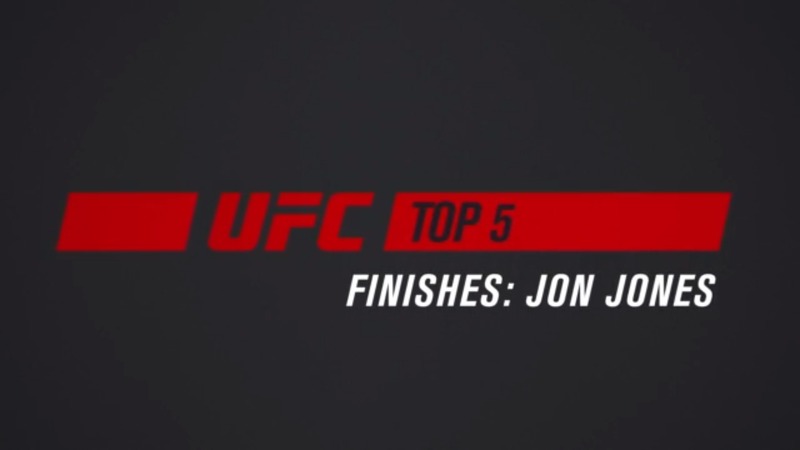 Watch the Top 5 finishes from Jon Jones' historic UFC career. 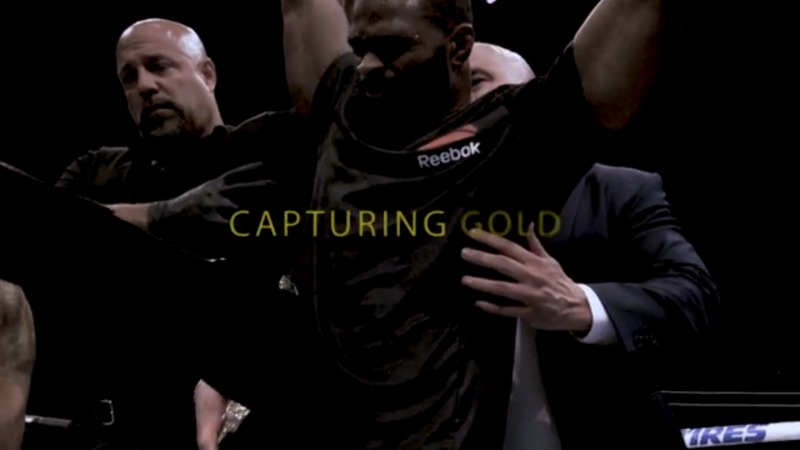 Watch the Top 5 finishes from Tyron Woodley's historic UFC career. 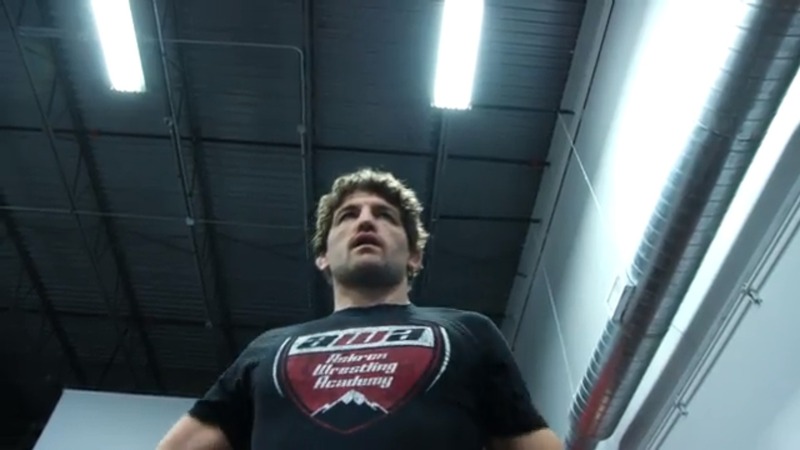 The much-talked-about recent addition to the UFC roster, Ben Askren, prepares for his matchup with former welterweight champion Robbie Lawler at UFC 235 on March 2. 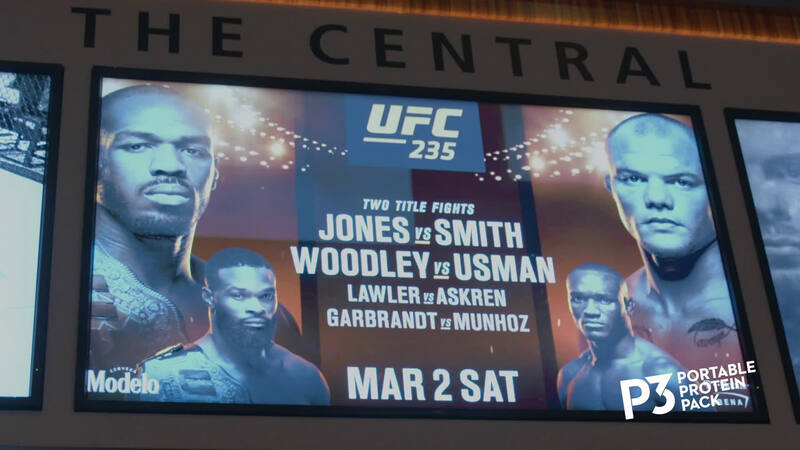 The stars of UFC 235 faced off after media day on Wednesday in Las Vegas featuring headliners Jon Jones vs Anthony Smith and Tyron Woodley vs Kamaru Usman. Undisputed welterweight champ Tyron Woodley is preparing for a destructive title defense as he meets challenger Kamaru Usman in the co-main event this Saturday at UFC 235: Jones vs Smith only on Pay-Per-View. 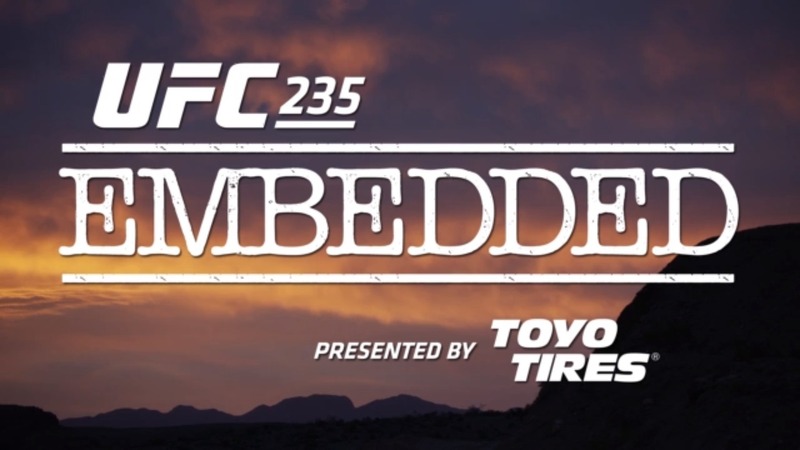 The stars of UFC 235 workout in Las Vegas including defending light heavyweight champ Jon Jones, challenger Anthony Smith, undisputed welterweight champ Tyron Woodley and challenger Kamaru Usman. Don't miss UFC 235: Jones vs Smith this Saturday only on Pay-Per-View. 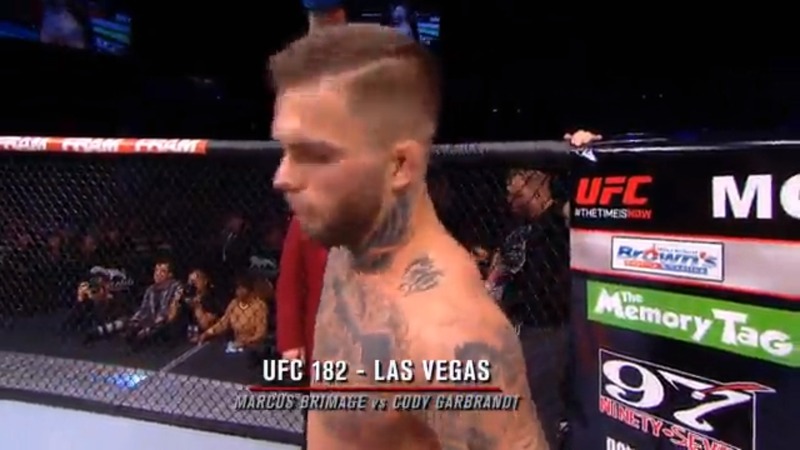 JUST A NORMAL FIGHT FOR SMITH?